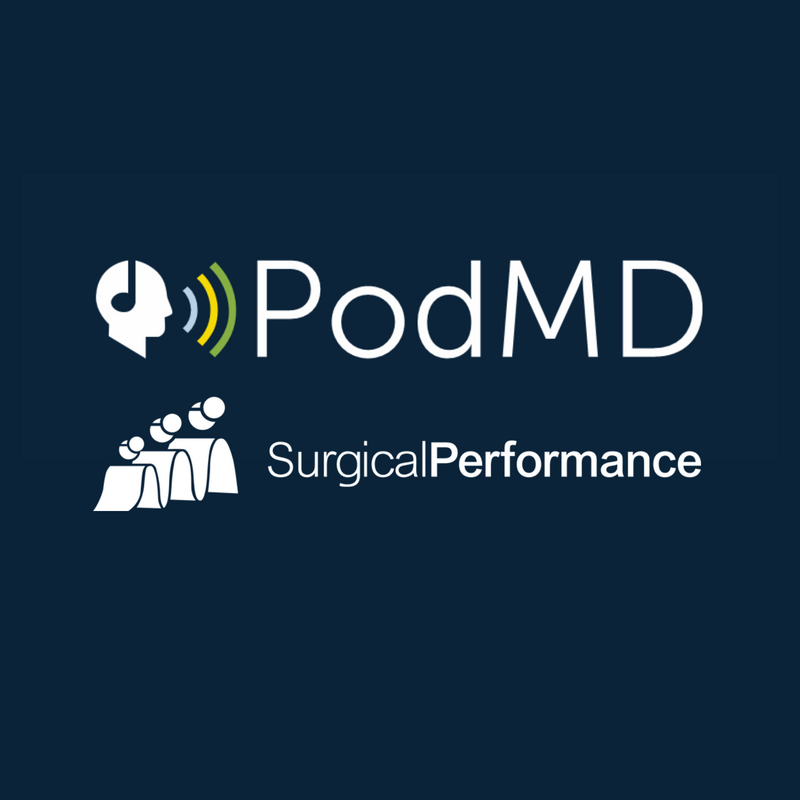 PodMD is a fantastic initiative, created by Dr Sean Mackay, Upper GI Surgeon, and Caroline Chaplin, Director of the business consultancy RWS. PodMD is a medical knowledge-sharing initiative that gives listeners direct access to informative and up-to-date podcasts by medical professionals. The growing library of podcasts was initially targeted to GPs but is now expanding to include Specialist-to-Specialist knowledge sharing. SurgicalPerformance’s own Professor Andreas Obermair will be contributing with two specialist-to-specialist podcasts of his own very soon. For the founders of PodMD, the vision is to make it like a ‘Wikipedia’ for medical knowledge – doctors-to-doctors, no pharma or corporate influence; just colleagues helping each other out. We would recommend specialists to support this initiative, get involved, make contact with Caroline or forward suggestions for Podcasts directly via email, [email protected]. You can explore the current podcast library via this link.